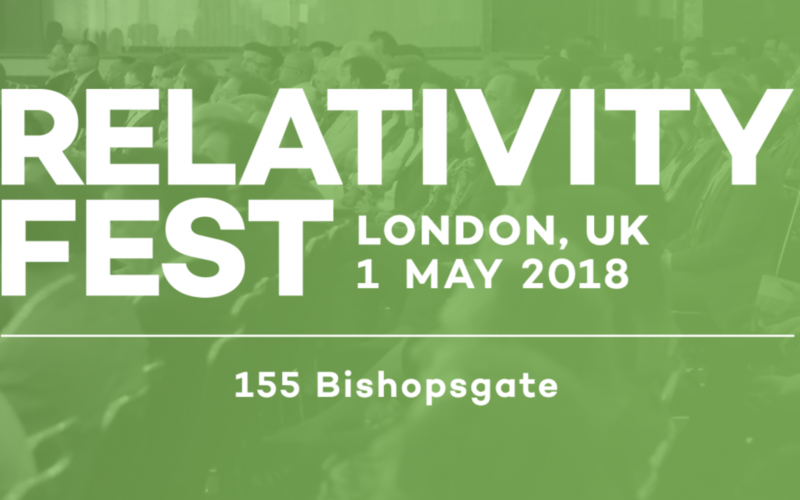 Heureka’s COO Nate Latessa will be at Relativity Fest London 2018. Nate will be discussing Heureka’s approach to finding and taking action on sensitive data, GDPR challenges, and our shared intelligence workflow between Relativity and Heureka. If you would like to set up time, feel free to contact Nate.